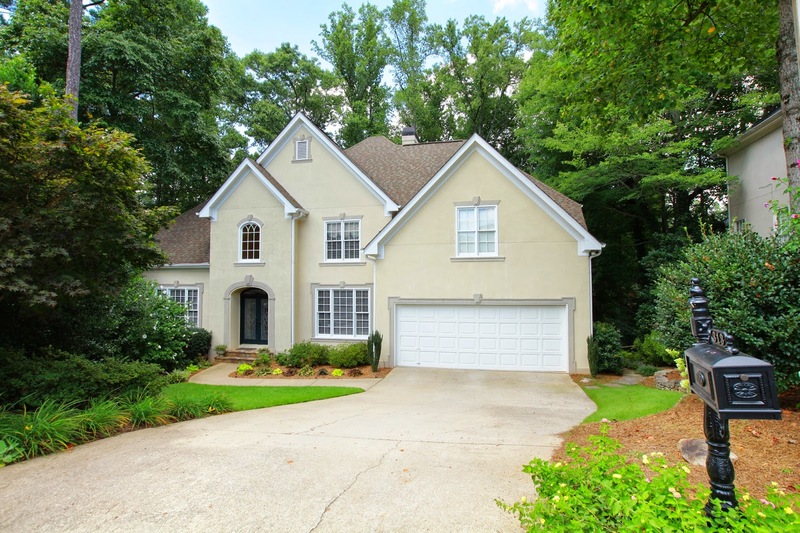 Wonderful light-filled hard coat stucco w/five bedrooms each with a private bath in quiet Park Forest cul-de-sac in Alpharetta, GA. Lg great room flanked by built-in bookcases & double fireplace. Perfect kitchen w/granite & stainless appliances. Main floor has hardwoods & bdrm/full bath. Designer paint colors throughout. Huge master w/fireside sitting rm, large bath and walk-in custom closet. Daylight terrace w/media rm, game rm, bed/full bath & wet bar. Wide deck & screened porch. Great location. 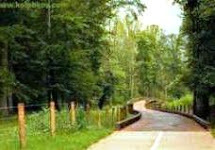 Short walk to the pool & walking trails. Award winning schools/minutes to 400 &shopping. 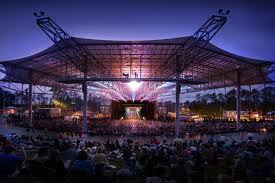 New Listing in Alpharetta, GA, listed by Patty Ash and Eve Jones. Stunning custom home marries best of modern & traditional, designed by award-winning architect, Robert Griffin--located in Alpharetta, GA. This exceptional home, like no other in Windward, was built to bring the outdoors in;soaring ceilings & wall of windows offers owners a tree house effect & views of the lake.Attention to detail incl. gourmet kitchen (new high-end granite installation in progress), keeping rm, coffered ceiling sunrm/den, Italian tile & wood floors, beautiful trim finishes.Private screened porch & double decks are a nature lover's dream.Must see home to appreciate open plan and view. 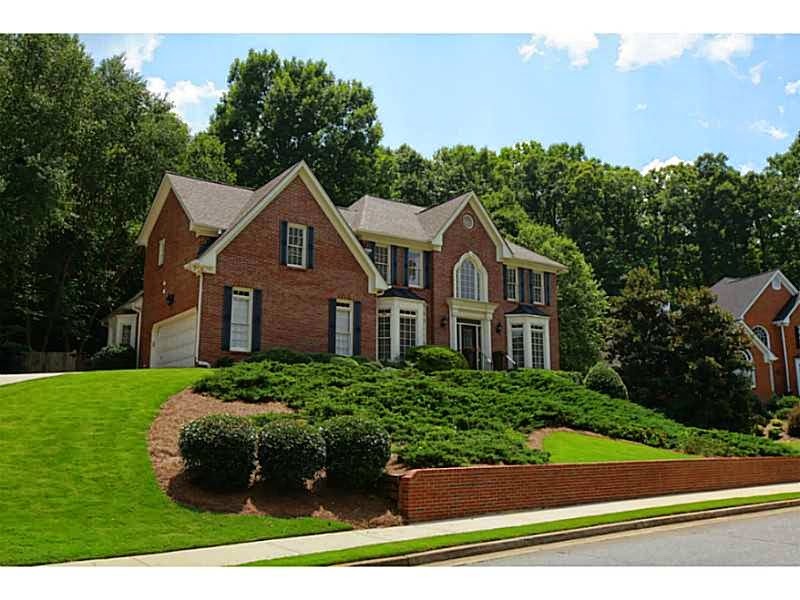 New listing in Alpharetta GA, listed by Patty Ash and Eve Jones. 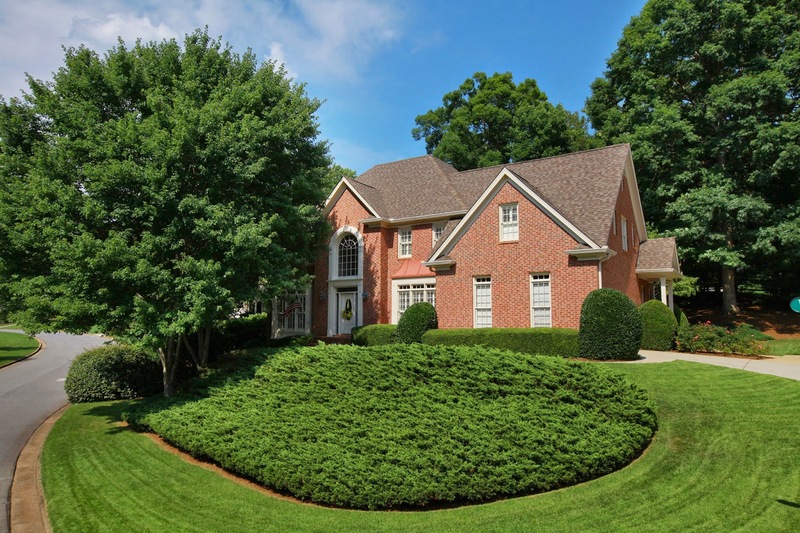 The perfect brick home in popular Park Brooke, located in Alpharetta, GA. Bright open plan w/gorgeous custom kitchen w/exotic granite, massive custom island, rich slate back splash, stainless appliances opens to breakfast area & spacious great room w/vaulted ceilings. Home offers gleaming hardwood floors, 2 staircases, fin. terrace w/media room wired for surround sound, game room & bed/bath.Two new HVACs. Spacious master retreat w/ updated fixtures in bath. Wonderful, lush private/fenced walkout back yard w/expansive deck for entertaining & professional landscaping. Awesome Park Brooke amenities! Listed by Patty Ash and Eve Jones. The City of Alpharetta and the American Legion Post 201 will hold the 62nd Annual Old Soldiers Day Parade. The parade is just one way that our country’s war veterans are recognized for the service. A Memorial Service will begin on Main Street in front of City Hall at 9:15am Band, 10am Program and 10:30am Parade. It will end at the American Legion Post 201 on Wills Road for free food and activities. To view the parade, the Grandstand will be at City Hall. 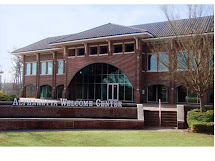 You may also bring a chair or a blanket and head south on Main Street/ Highway 9 for the parade; or take a right onto Old Milton Parkway to Roswell Street. The parade will continue to the American Legion Post 201, so come and enjoy the post parade festivities! Beautifully renovated, move-in ready hard coat stucco ranch home with spacious open plan in popular/convenient Park Forest. Over $30K in recent upgrades including new designer paint colors throughout, refinished hardwood floors, gorgeous granite/stainless kitchen plus painted cabinetry, stunning new light fixtures/bath fixtures, new carpet, and new garage doors. Private master on t he main w/his & her closets & roomy fresh bath plus two addtl very spacious bedrooms on main. And, one private bed/bath upstairs. Perfect walkout to double decks set in quiet, private yard. 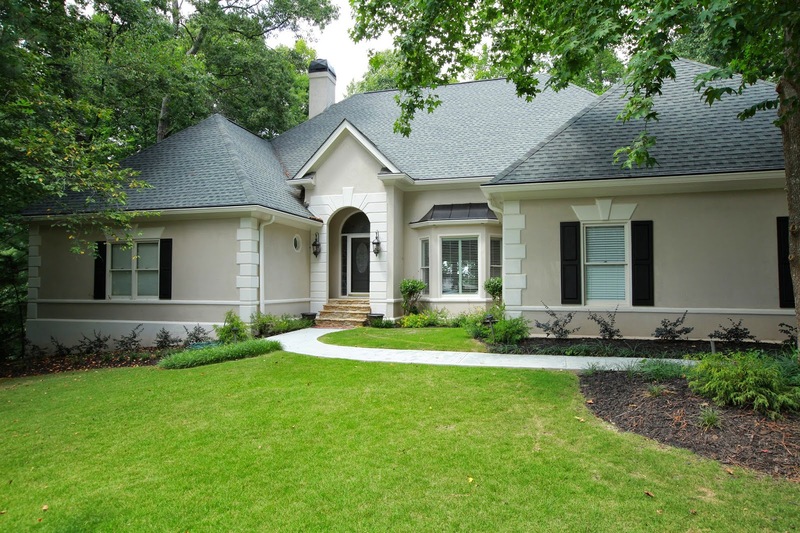 Hard to find updated ranch plan in north Fulton. Secondary bedrooms are very large. Beautiful upgrades! Excellent schools.